Join us for our 18th Annual Conference on April 5, 2019. 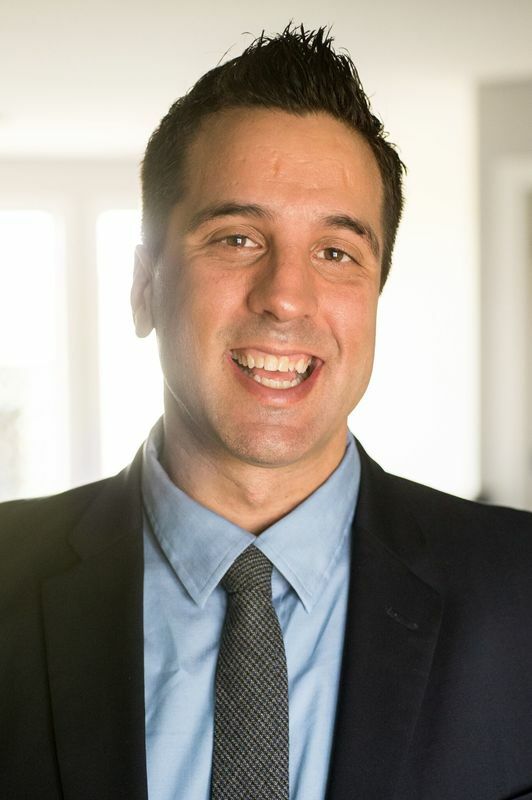 ​Featured Speaker: George CourosGeorge Couros is a leading educator in the area of innovative leadership, teaching, and learning. He has worked with all levels of school, from K-12 as a teacher, technology facilitator, and school and district administrator, and is the author of the book, The Innovator’s Mindset; Empower Learning, Unleash Talent, and Lead a Culture of Creativity. He is a sought after speaker on the topic of innovative student learning and engagement and has worked with schools and organizations around the globe. ​George is a leader in the area of innovation, yet his focus is always on the development of leadership and people and what is best for learners. His belief that meaningful change happens when you first connect to people’s hearts, is modeled in his writing and speaking. You can connect with George on his blog, The Principal of Change (georgecouros.ca) or through Twitter @gcouros.